When you are looking for home window replacement services in the Elma, WA area Builders Service Company is the name to remember. Since 1974, we have been providing prompt, reliable window replacement services to local homeowners. Let our friendly, knowledgeable team show you the many window replacement options you have and help you make an informed decision about your home. Window Upgrades in Elma - Is it Time to Upgrade Your Windows? 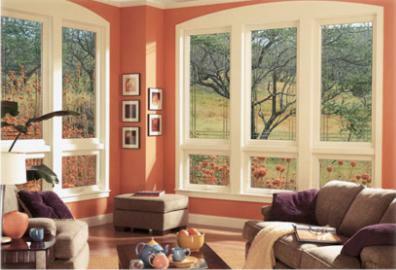 Faulty or broken home windows not only reduce energy efficiency, they also pose safety risks. 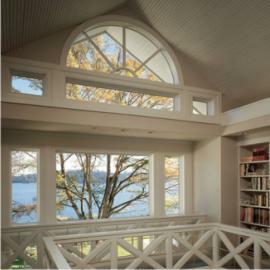 Let us help you improve energy efficiency and control utility costs with our window services for your Elma home. Our window replacement services help you restore the structural integrity of your windows quickly and in a cost-effective manner. By utilizing the latest tools and methods, we ensure our window work adds a long lasting value to your property. No matter how big or small your window needs, we will get the job done to your complete satisfaction. 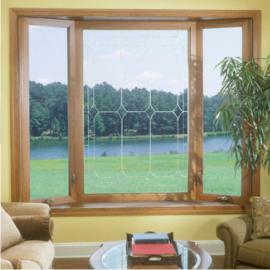 Why Choose Us for Window Glass Replacement in Elma? You can rely on us to meet your window glass replacement needs in Elma, on time and within budget. Our commitment to using only the highest quality products from leading manufacturers has helped us become one of the most sought-after home window glass replacement companies. Our goal is to meet and exceed your expectations with our window glass replacement services. To find out more about our window replacement services for Elma homeowners, call Builders Service Company at 888-980-8580.